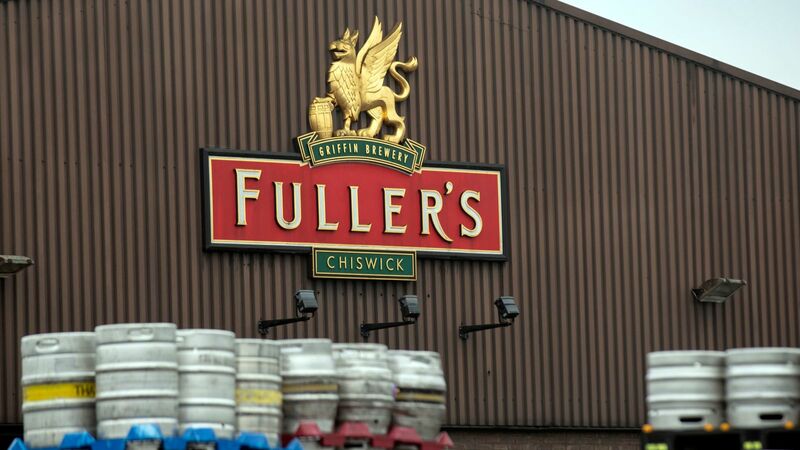 Beer lovers are angry at the sale of the brewing business to a major international company best known for making bland lagers. 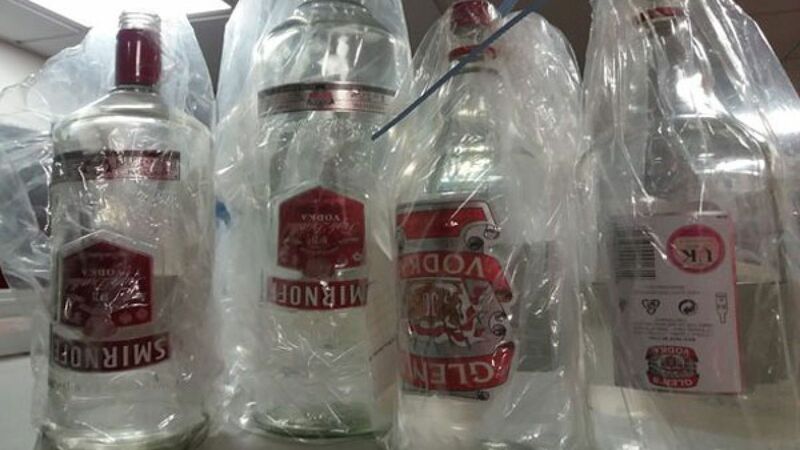 UK councils have seized counterfeit vodka that could cause vomiting, permanent blindness, and in extreme cases death. 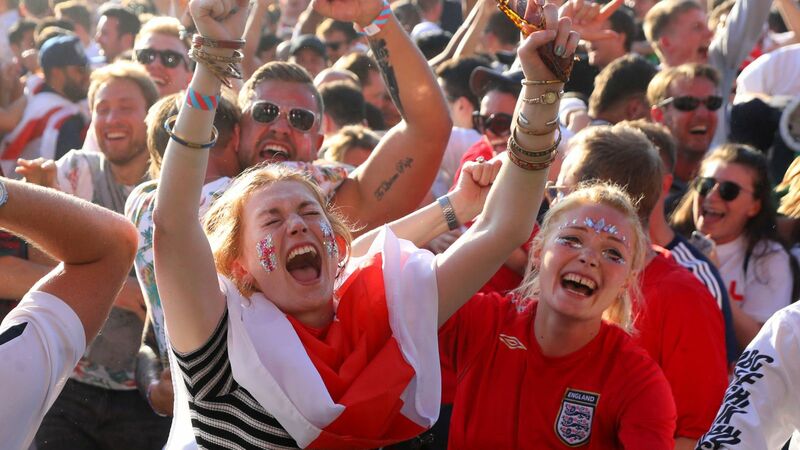 Some companies prospered in the heatwave - combined with the World Cup - but others saw sales and profits wilt. 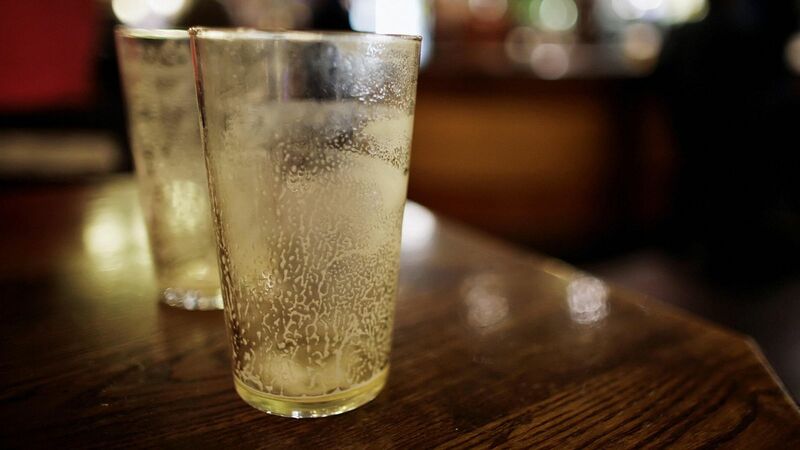 The chain says a number of its pubs do not currently have John Smith's or Strongbow cider because of the carbon dioxide shortage. 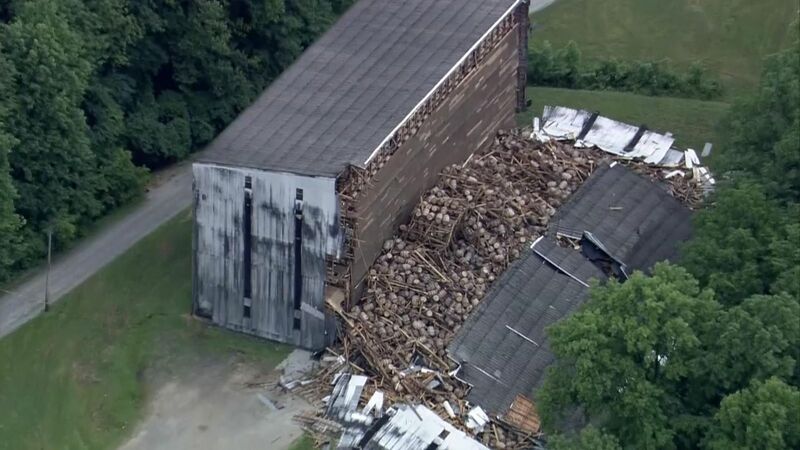 Pictures from the scene show the barrels lying on a big heap at the Barton 1792 Distillery in Bardstown, Kentucky. 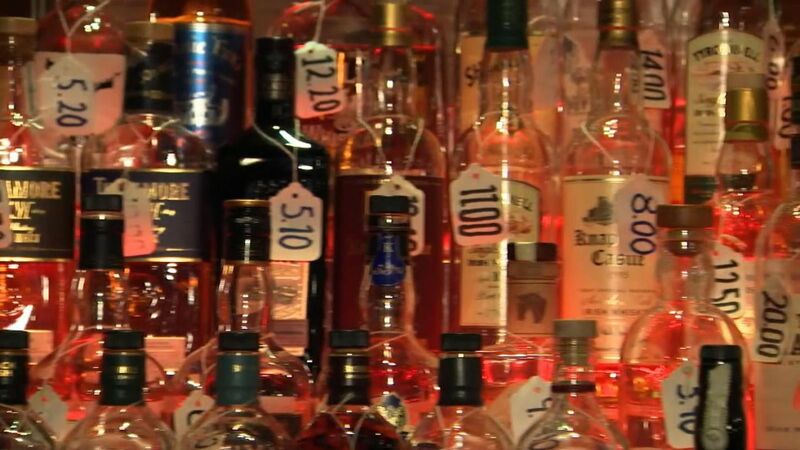 The spirit now accounts for more than a third of total beverage exports, valued at around half a billion pounds per year. 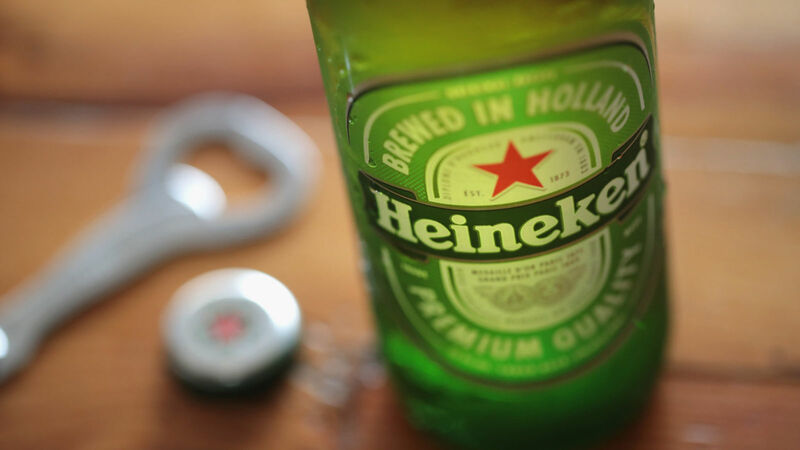 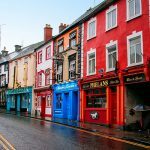 The deal to make Heineken the third largest pub operator in the UK has been given the go-ahead by the competition authority. 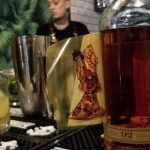 The dreaded morning-after feeling could be a thing of the past after scientists in Korea came up with a technique that allows drinkers to avoid a hangover.